January 1942. "Lares, Puerto Rico. 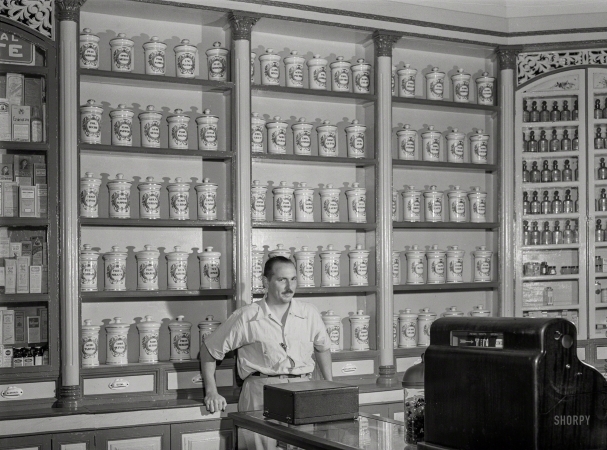 In an apothecary store."